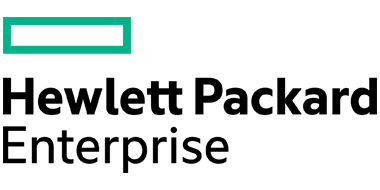 HPE is the newly-defined enterprise computing company, once known as HP and Hewlett Packard. HPE operates in more than 170 countries around the world. It explores how technology and services can help people and companies address their problems and challenges, and realize their possibilities, aspirations, and dreams. It applies new thinking and ideas to create more simple, valuable and trusted experiences with technology, continuously improving the way customers live and work. HPE 3PAR Utility Storage exceeds the economic and operational requirements of even the world’s most demanding and dynamic IT environments. 3PAR is a cloud-focused storage solution. 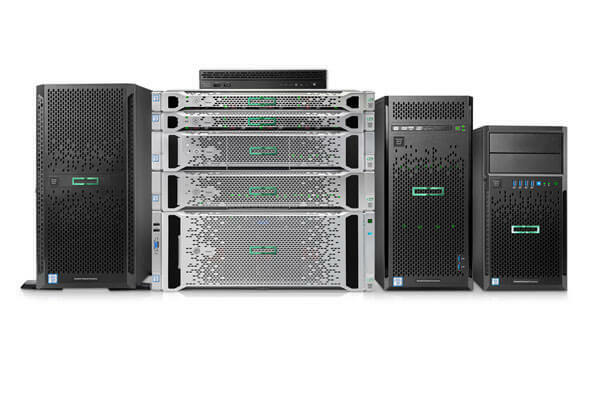 The newest addition to the HPE 3PAR family, the HPE P8000 3PAR Storage System, sets the benchmark for federated midrange storage by delivering greater performance, scalability, and non-disruptive workload migration. Consolidate thousands of virtual machines onto a single storage system. Enjoy autonomically load-balanced data. Fluidly and non-disruptively transition workloads between HPE 3PAR Storage Systems at will. The HPE MSA Family of SAN arrays features the arrays with the latest 12 Gb Fibre Channel, 12 Gb SAS, and 10GbE iSCSI connected models. 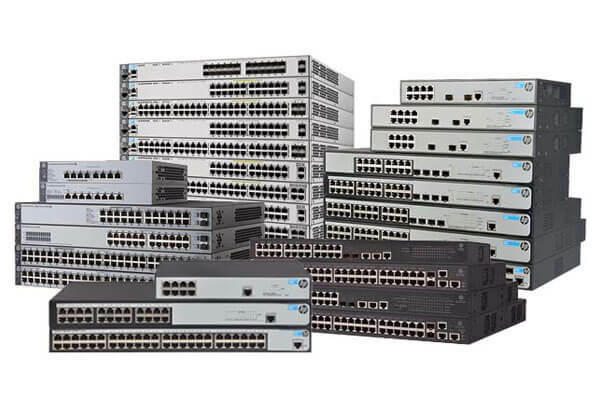 They are designed for entry-level customers and feature the latest in functionality and host-connect technology while offering excellent price/performance. They are ideal for those with small budgets or limited IT expertise, and larger companies with departmental or remote requirements. 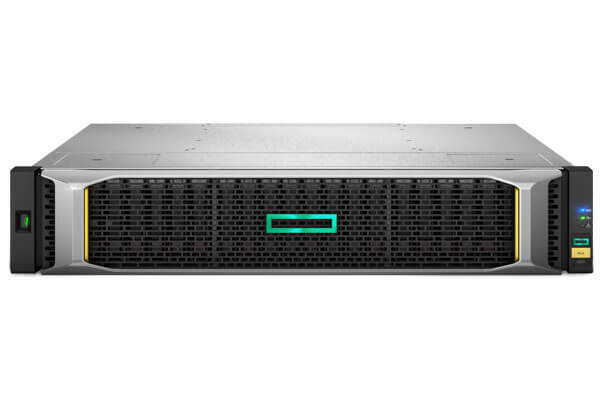 The industry’s most popular servers, the HPE ProLiant servers provide high availability, high performance, unparalleled manageability and ultimate flexibility. The rack-dense versions of the ProLiant family are the workhorses of data centres around the world, and the ML series ProLiant servers provide extensive expansion capability and deployment options for smaller branch offices. The combined product portfolio of Aruba, ProCurve, 3Com, H3C and TippingPoint expands HP’s networking capabilities and accelerates the Converged Infrastructure strategy. HPE FlexNetwork architecture is the industry’s only unified architecture for the data center, campus and branch enabling enterprises to fully harness the power of media-rich content, virtualization, mobility, and cloud computing.